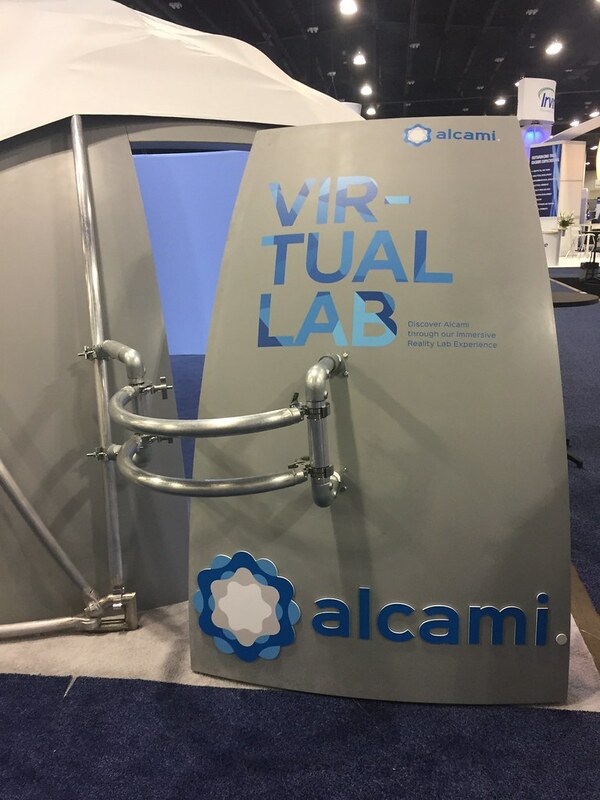 Alcami Corporation chose a 6 metre dome to create a Virtual Lab at the American Association of Pharmaceutical Scientists (AAPS) annual Meeting & Expo in Denver, USA. That’s Nice, a research-driven marketing and brand management agency specialising in the life sciences sector, created some great 360° content to take delegates on a virtual tour of Alcami's extensive labs and facilities. Following great feedback from delegates and guests, the Igloo was then commissioned for a run of events through 2017. You can take a look at the 360° content on Alcami’s website.